Continuing my tribute to TSR's Top Secret, I thought I'd post something a little newer: a recent character sheet. 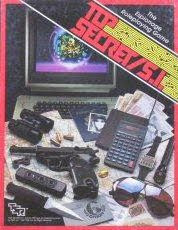 Just reading a post about Top Secret makes me want to break out my old TS game. Damn! Never did get the SI version, though. 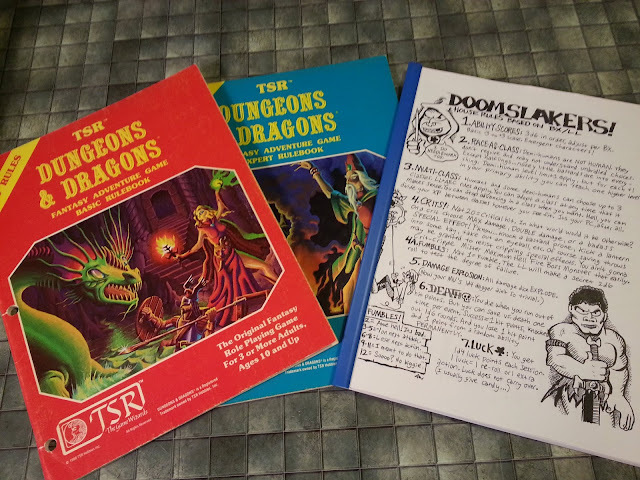 While Top Secret oozes that old-school charm with its 70's-era gritty spy vibe and wacky subsystems and tables, TSSI has a more suave 80's sensibility (and user-friendly nature) about it. They're both great games, IMHO. I'm feeling an intense and perhaps short obsession for TSSI coming on!